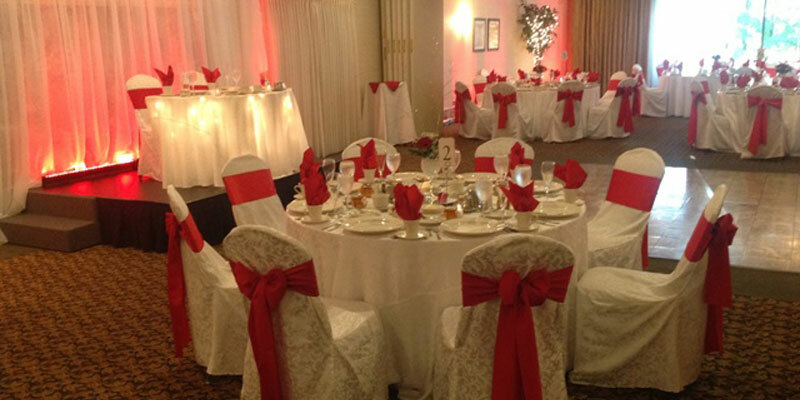 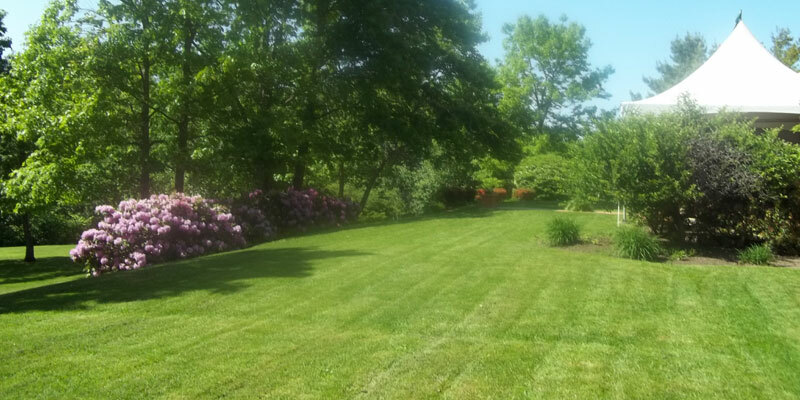 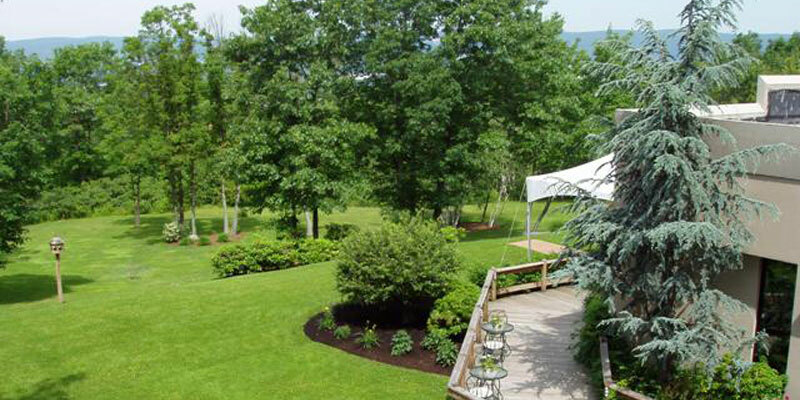 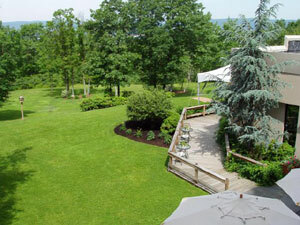 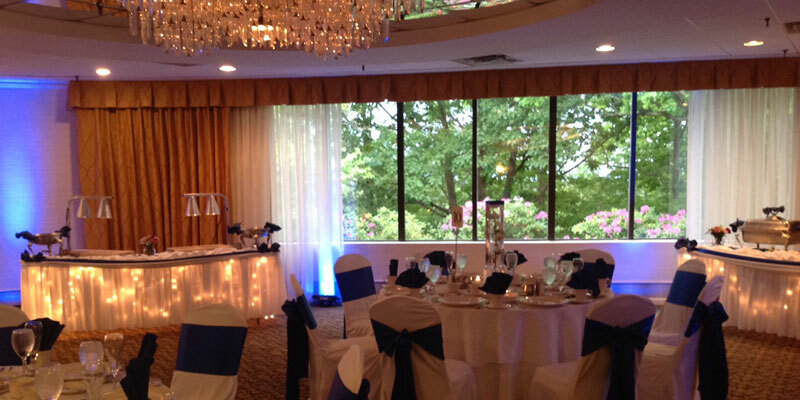 Our panoramic setting overlooking the Wyoming Valley is the perfect location for all your wedding desires. 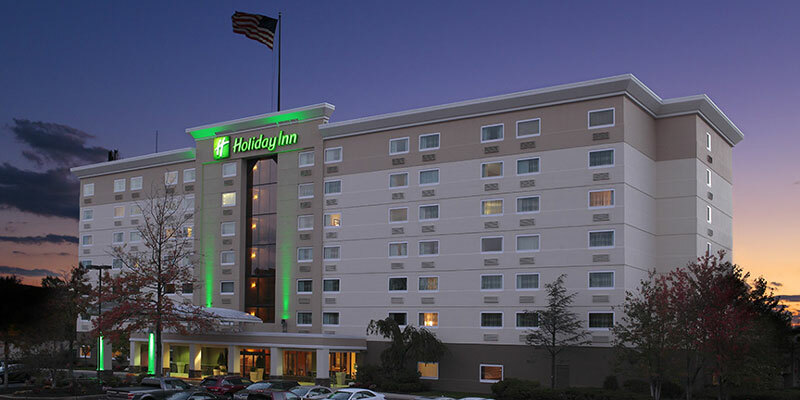 A dedication to detail and a commitment to quality are 2 of the many reasons you should celebrate the most important day of your life at the Newly renovated Holiday Inn. 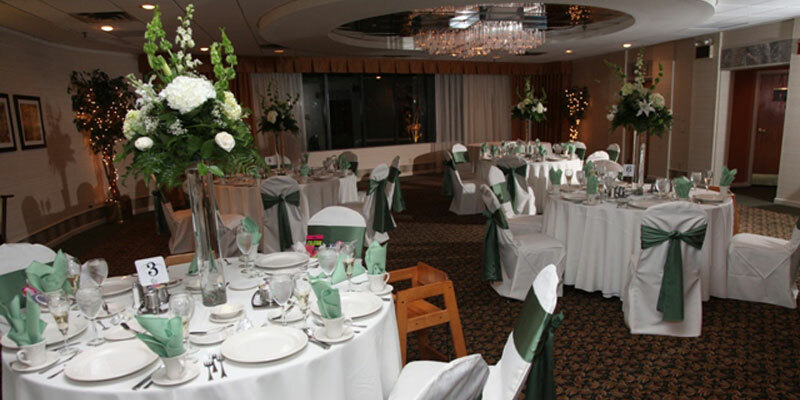 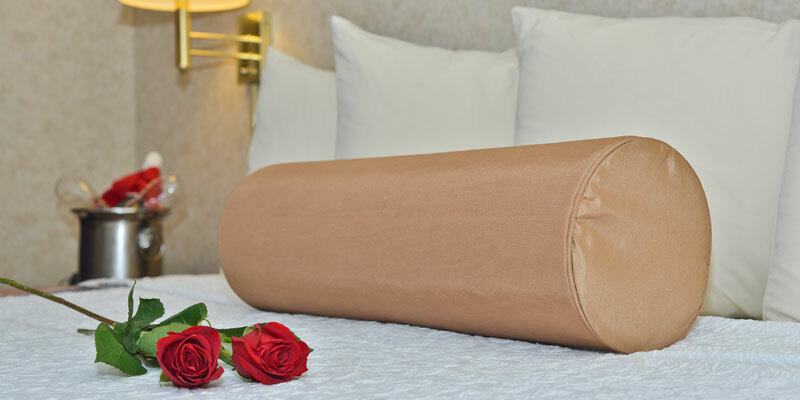 You and your guests will enjoy the best in accommodations and superb food. 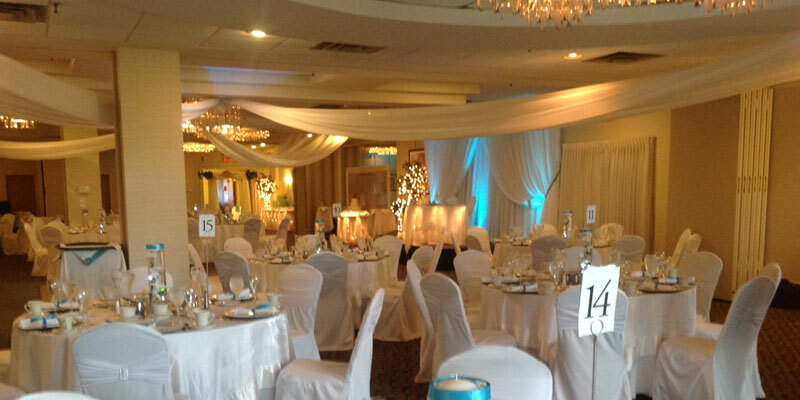 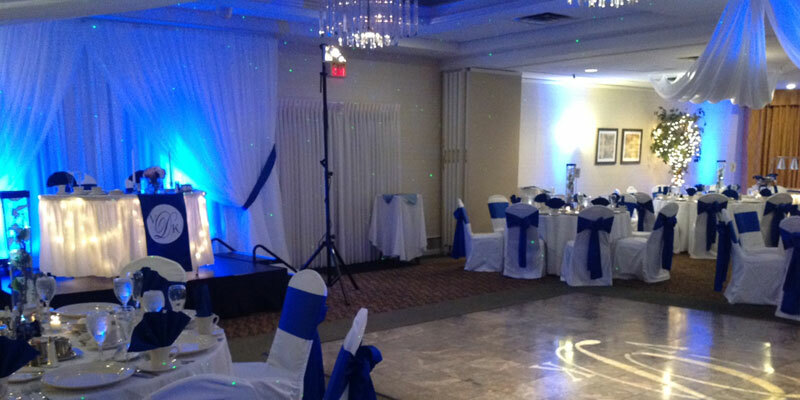 Our talented and friendly staff are waiting to design the reception of your dreams. 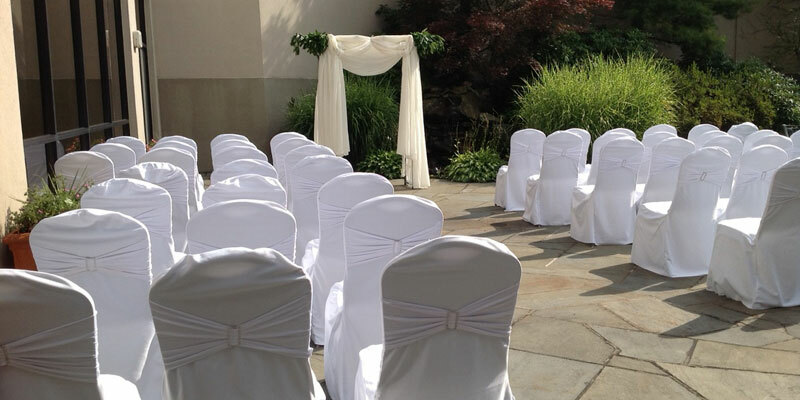 Yes inside and outside ceremony available. 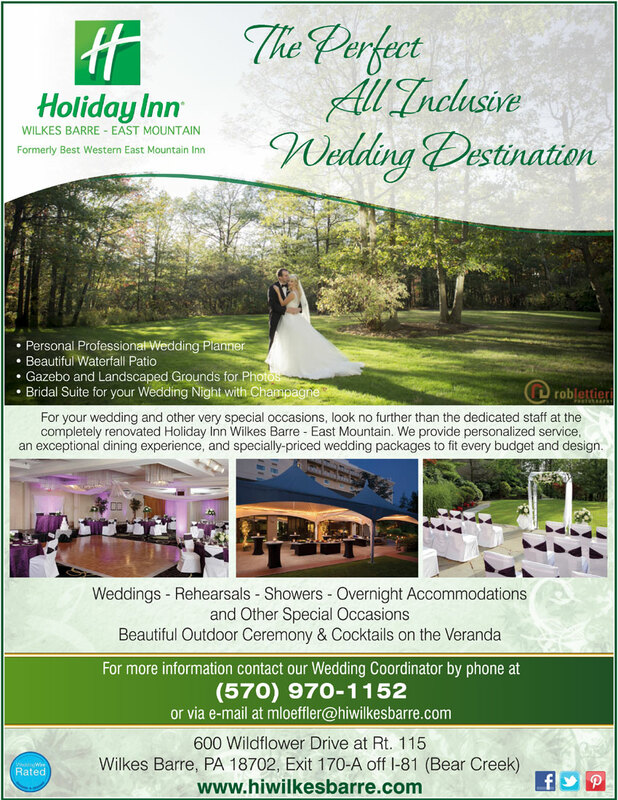 After the reception is there anything available on site?